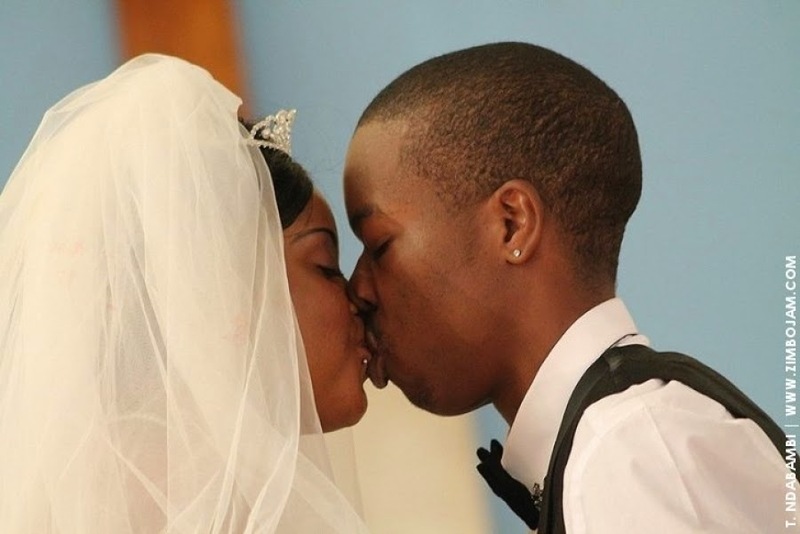 KUDAKWASHE Munetsi (27), the husband of Alick Macheso’s daughter, Sharon (25), allegedly threatened to “fix” his wife by exposing the sungura king’s undisclosed family secrets to the media at the height of the newly-married couple’s domestic dispute last weekend.Sharon, however, told him to go ahead as she was tired of his threats of divorce every time they had a domestic dispute, it is further alleged. This was disclosed yesterday when Munetsi appeared before Harare magistrate Tavonga Mtetwa on a charge of domestic violence. He was ordered to pay $50 bail and remanded to October 23 for trial. He was also ordered not to interfere with State witnesses and to reside at his given address. He will also report to ZRP Makoni once every week. Prosecutor Gayton Vhiriri told the court that on the morning of October 12 while in their bedroom, Munetsi blamed himself for spending a lot of money on their honeymoon and in renovating the house they received as a wedding gift from Macheso. Munetsi, who is unemployed, allegedly accused Sharon of telling her father lies about him and said Macheso should give him money to buy a “smart car” instead of renovating the house. It is alleged that this did not go down well with Sharon who told her husband that he should look for employment rather than expect her father to look after them. The sentiments torched Munetsi’s anger after which he allegedly told Sharon that he no longer loved her. He is said to have ordered her to pack her bags and leave before threatening her with unspecified action. It is further alleged that he also threatened to publish private information about her in the media. It is alleged that in a fit of fury, Munetsi threw a cup at Sharon, but missed her. He allegedly manhandled her and dragged her on the floor before stepping on her body. The court heard that Munetsi also struck her several times as she lay on the floor. The accused person locked himself up in the bathroom and Sharon forced the door open. Munetsi allegedly proceeded into the bedroom where he sat on the bed and asked his wife for $1 to buy some poison so that he could kill himself.